Only a partial setlist is known of this show. But sure is that Rocky mountain way was played. Five of the eight members of the night’s "Rainforest All Star Band" (Springsteen, Sting, Don Henley, Herbie Hancock, and Branford Marsalis) arrive at the club late on the evening of February 12 following the Rainforest benefit in Beverly Hills, along with guitarist Joe Walsh. Just before midnight the entourage hits the stage for a jam session. Joseph Fidler "Joe" Walsh (born November 20, 1947, Wichita, KS) is an American musician, songwriter, record producer, and actor. 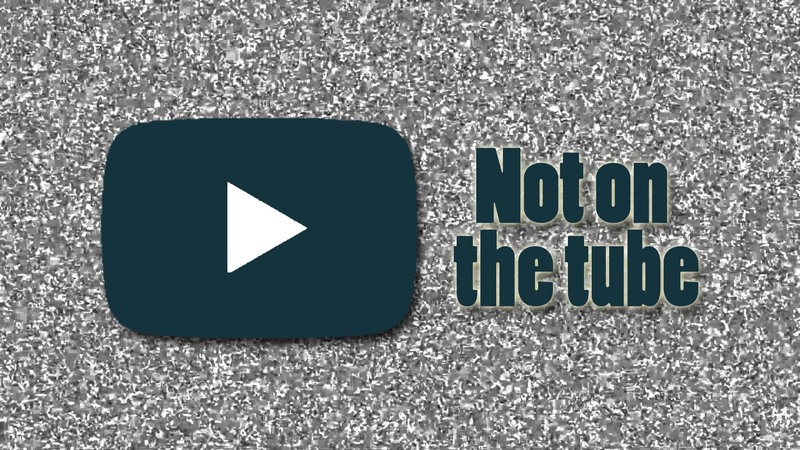 He has been a member of three commercially successful bands: the James Gang, Barnstorm, and the Eagles. He has also experienced success as a solo artist and prolific session musician, especially with B.B. King and Dan Fogelberg. 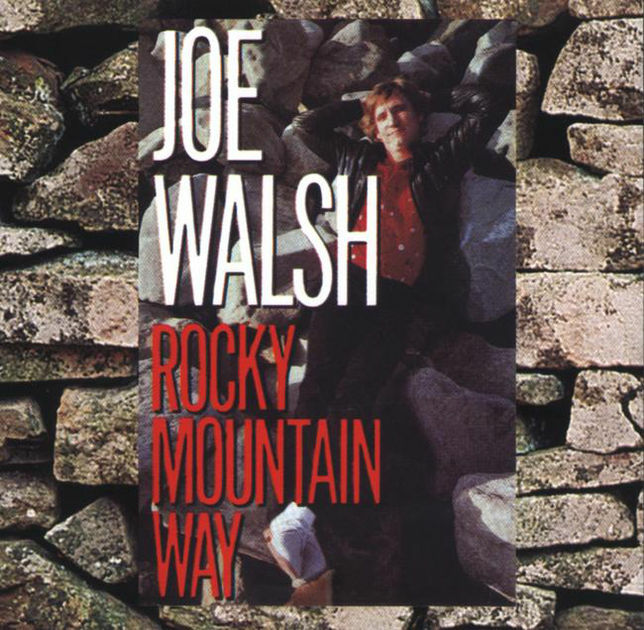 "Rocky Mountain Way" is a 1973 song by rock guitarist Joe Walsh and his band Barnstorm, with writing credits given to Walsh, Rocke Grace, Kenny Passarelli, and Joe Vitale. The song was originally released on the album The Smoker You Drink, the Player You Get. Walsh appeared in studio on The Howard Stern Show on June 12, 2012 and talked about how the lyrics to the song came to him in 1972 shortly after releasing his first solo effort, Barnstorm. "I'm living in Colorado and I'm mowing the lawn. I look up and there's the Front Range of the Rocky Mountains and there's snow on them in the summer. And it knocked me back because it was just beautiful. And I thought, 'Well I have committed. I'm already in Colorado and it's too late to regret the James Gang. The Rocky Mountain way is better than the way I had, because the music was better.' I got the words. Bam!" Walsh has varied that story over the years, however, telling the Rocky Mountain News that he wrote the lyrics while up recording the album at Caribou Ranch Recording Studio.